This is one of the cornerstones of the communist programme today but it is not the only issue. Now, when world capitalism is facing a crisis of existence, when the next financial crash is waiting to happen; as more and more proletarians are excluded from ‘the labour market’, when trade wars are already on the agenda and the carnage in Syria is openly presented as a global proxy war … In short, when it is more urgent than ever for the global working class to recognise that they alone hold the possibility of a civilised alternative to capitalist barbarism, the most important lesson we can draw from Marx today is the urgent need to form a political organisation which can always and everywhere represent the interests of the movement as a whole. This party will not be a government in waiting but a guide of the wider class movement which through the communal organisations it creates can alone build a new society. Wow, it is almost like the last 200 years have not happened... for the labour movement followed Marx's recommendations and simply ended up confirming Bakunin's critique. "Political action" ended up becoming as reformist as Bakunin argued it would. As for seizing "political power," well, here again Bakunin was proved right -- the Bolshevik regime quickly became the dictatorship over the proletariat. "For the anarchists the need for political struggle was equated with taking over the existing state.) Nothing could be further from the truth." That is pretty clear -- the existing state would be taken over, and its "machine" smashed. After all, the Paris Commune was elected to the existing muncipal council -- as Marx himself noted. In short, the SPGB are right in this respect -- Lenin did distort Marx and Engels on the issue of the State. While aspects of Marx's work have merit (analysis of capital, most obviously), Marxism itself has failed. As can be seen from how numerous Marxists seem keen to rewrite Marxism to made it appear better than it is. All in all, after 200 years we can say that Bakunin was right. This is unsurprising, for those who have paid attention. What is surprising is that I need to write this on a libertarian website -- which raises the question, why are the likes of the ICT here? They are not libertarian. When capitalists want to frighten each other and the general public, they invoke anarchists (we have our own credibility challenges of course). Not socialists who are as sectarian as Protestant schismatics, who need to spend so much time explaining how they aren’t like those other so-called Marxists. What was that thing Marx said about tragedy and farce? The ghost of Marx might haunt capitalism, but splintered sects of Marxists like ITC are self-parodies. who need to spend so much time explaining how they aren’t like those other so-called Marxists. 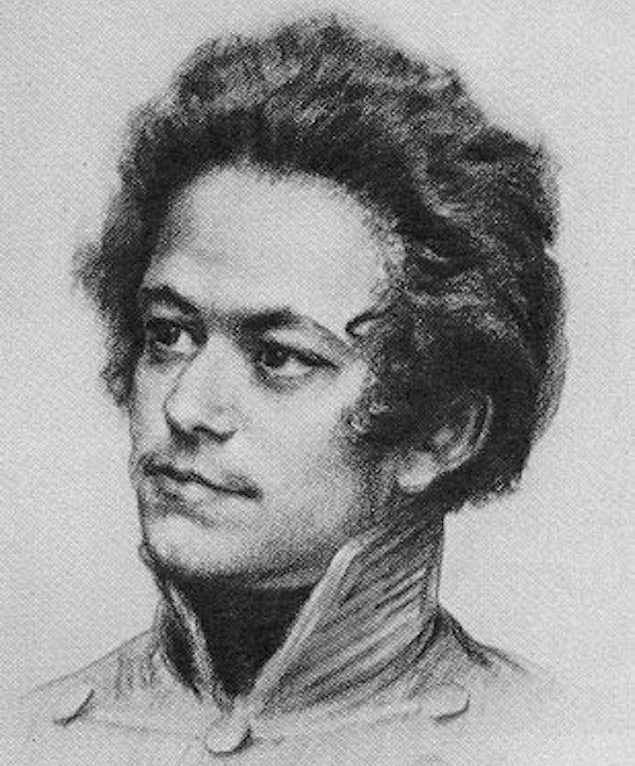 I think Marx and Engels spent considerable time explaining why they were different from others claiming the mantle of socialist/communist, for instance, Chapter 3 of the Communist Manifesto plus whole tomes on their polemical disputes with others eg German Ideology. Not so sure you are 100% right about the capitalists using anarchists as scare stories....they just invent controversies such as Corbyn and anti-semitism when the usual patriotic smears such as he being a Russian agent fails. So, exactly the same thing you do with Proudhon. Go figure. I suppose the short answer to Anarcho's question is we are here because the libcom collective invited us to have a blog. And as libertarian communism is the only kind there is (authoritarian communism is an oxymoron) we support it. We don't think the world can arrive at communism unless the working class itself is self-active. It is not just a political revolution which is necessary but also a social one in which a new mode of production is operated by the mass of the class and not some state apparatus. We think you can find all this in Marx (and in some places contradictory or ambiguous elements which we explain by looking at the development of the class movement). As to being a sect we can only say we are a collection of small groups but we are not closed to the outside world. In the UK the CWO has a long tradition of working with others including anarchist comrades in such bodies as No War but the Class War. After all our final goals are the same - a classless, stateless society of "freely associated producers" who produce in a fashion which can sustain the long-term future of humanity and which will have no borders, national or otherwise. Check out this conversation thread in /r/anarchism (reddit.com). It's started by someone who sounds remarkably similar to Anarcho. Ah, right, I "rewrite" Proudhon... by providing the most comprehensive anthology of his writings in English? By comparing what he actually wrote to what others (like Marx) say he wrote?